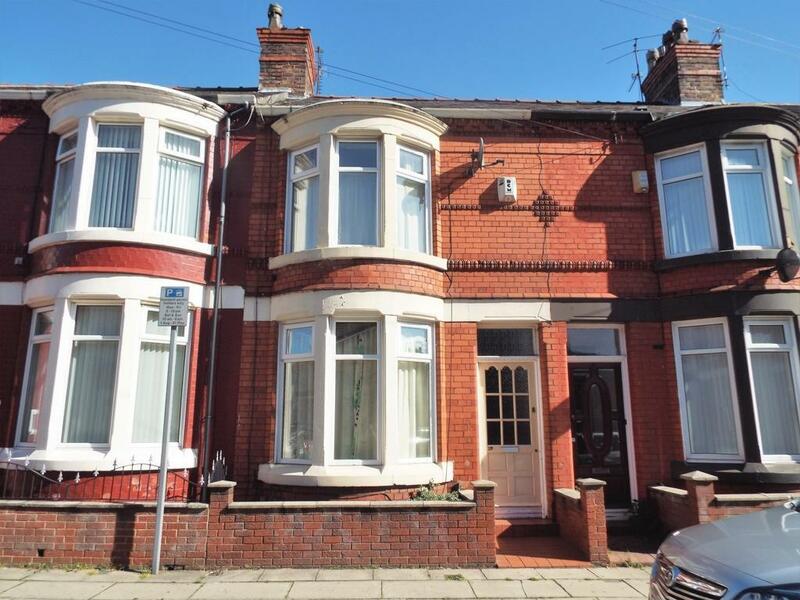 Nu Move International are pleased to offer for Let this spacious, unfurnished 3 bedroomed mid terrace property located just off Queens Drive, Walton. The ground floor of the property comprises: entrance hall, through lounge & kitchen all which benefit from laminate flooring. The first floor consists of three bedrooms all newly carpeted and a bathroom with laminate flooring. Outside there is an enclosed rear yard. The property benefits from gas central heating and double glazing throughout.